Open living area, fireplace, decks, yard - what else is there? 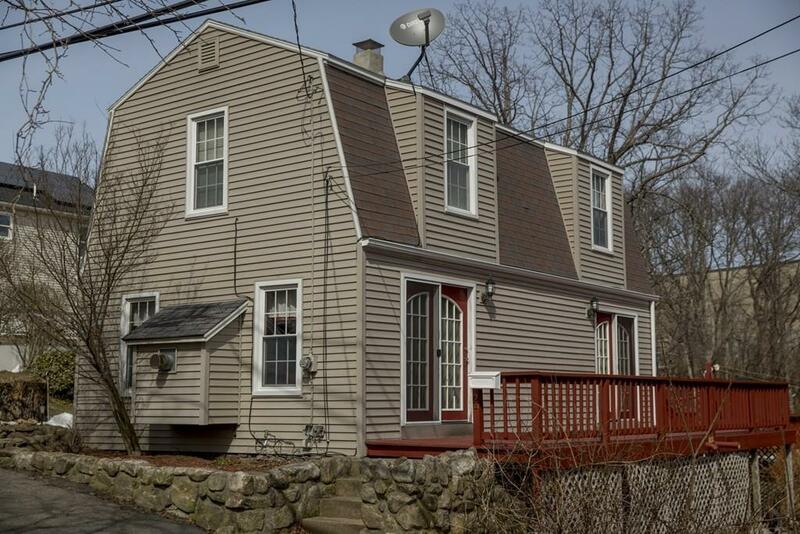 This three bedroom home sits in a small neighborhood near downtown Gloucester, MBTA and has easy access to Route 128 for commuters. Galley style kitchen with breakfast bar opens to a spacious diningroom. Multiple french doors. Gather friends and family in front of the fireplace for Patriots games this Fall and winter and entertain them on the multi decks and yard in warmer weather. Do you enjoy a firepit on cool nights watching the stars? On or a warm summer evening with friends. Maybe a game of run the bases, a horseshoe pit? There's room for all of that and more.